! 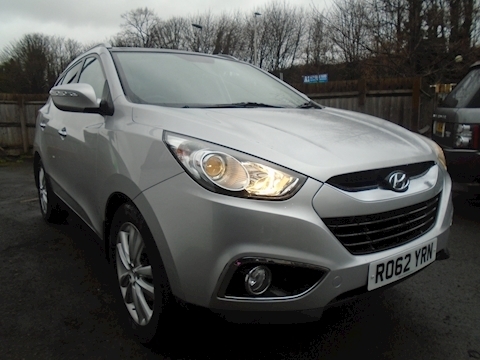 !THIS IS IN IMMACULATE CONDITION AND IS SUPERB YOU WILL NOT FAULT IT AT ALL!!
! 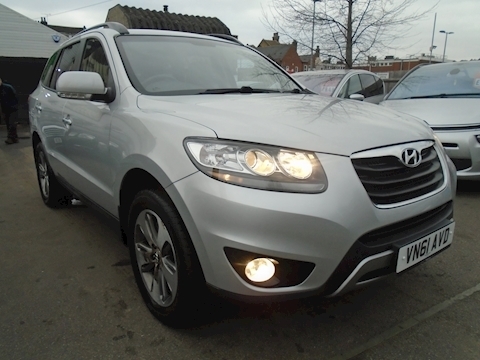 !HUGE SPEC AND A REAL 4WD AND AT THIS PRICE WOW!! 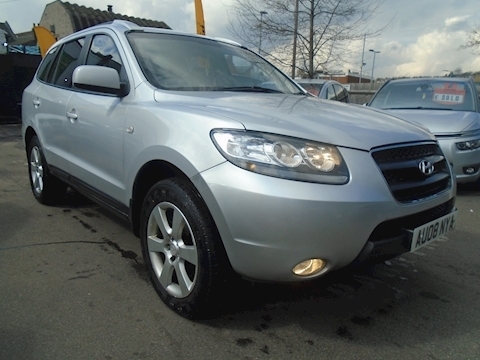 EXCELLENT VALUE FOR MONEY FOUR WHEEL DRIVE STUNNING! !